Miami Spice starts on 1 August 2015 and lasts for a whole two months. 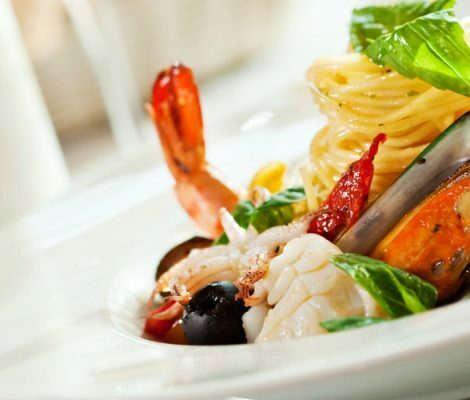 During this time, top-class restaurants will be offering special menus designed for all tastes. It seems the party never stops in Miami, just weeks after the Ultra Music Festival, Winter Music Conference and Spring Break comes the biggest celebration of hip hop, sports and urban fashion in the United States, Urban Beach Week, happening over the Memorial Day Weekend in Miami from the 24th to the 27th of May 2013. 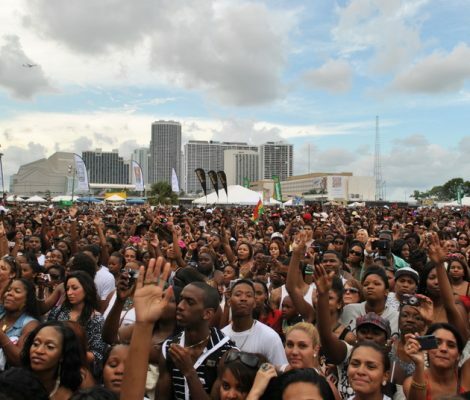 The Ultra Music Festival, Miami Music Week and Miami Winter Conference are set to convert Miami into the centre of the electronic music world from the 21st to the 30th of March 2014. Bringing together DJs, producers and electronic music fans these three events are going to send Miami into overdrive. Never ending beaches, luxury yachts, coconut palms and high rise building overlooking the sea all spring to mind when we mention Miami. 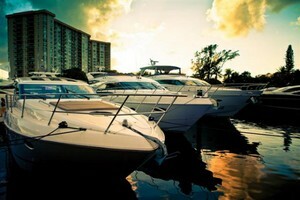 It comes as no surprise then that the Miami International Boat Show is one of the biggest and most prestigious in the United States. This year it takes place from 14-18 of February.